Target archery is the most popular form of archery. 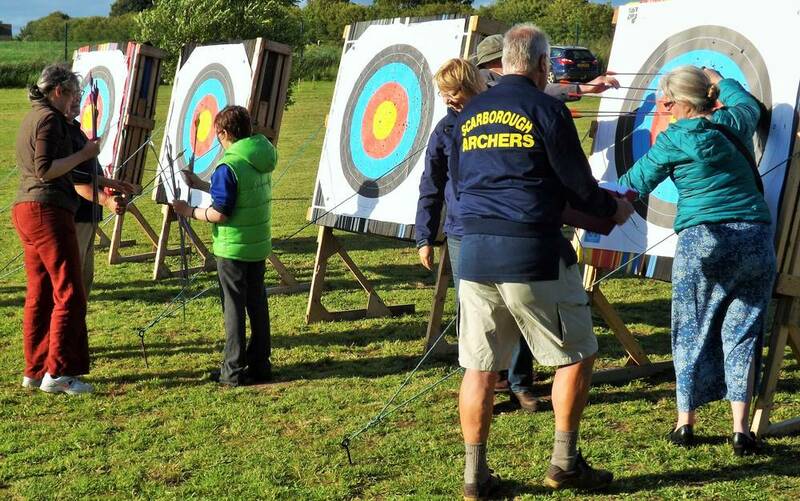 All members at Scarborough Archers do some form of target archery. Generally this involves shooting at stationary targets at varying distances, ranging from 20yrds all the way up to 100yrds. All types of bow, (longbow, barebow, recurve and compound) can be used. Archers are divided into seniors and juniors, with juniors being those under the age of 18 for competition purposes. However on practice night’s people can shoot at any distance they wish, generally distances of 20, 40, 50 and 60yrds are used. Target archery is the only form of archery allowed in the Olympic Games and has been an established part of the sport since the 1972 Olympic Games.